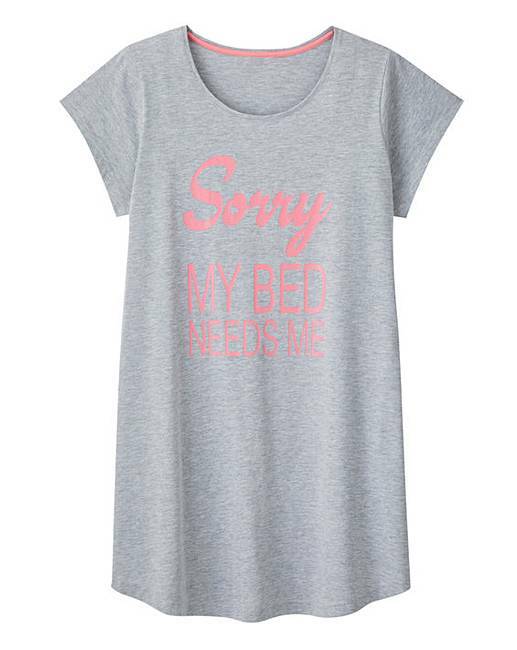 Pretty Secrets 3pk Nighties 36in is rated 5.0 out of 5 by 3. 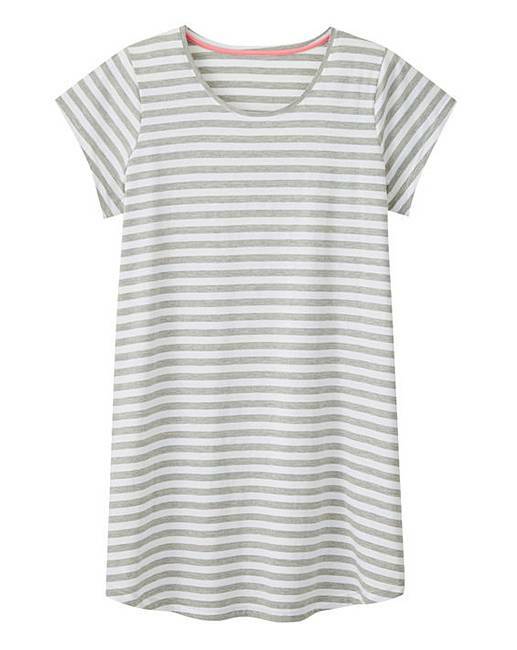 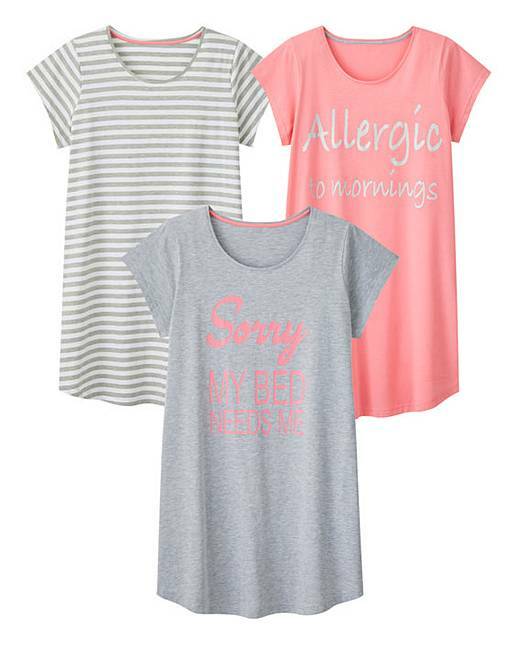 This three pack of Pretty Secrets nightdresses features grey, pink and stripe based nighties. 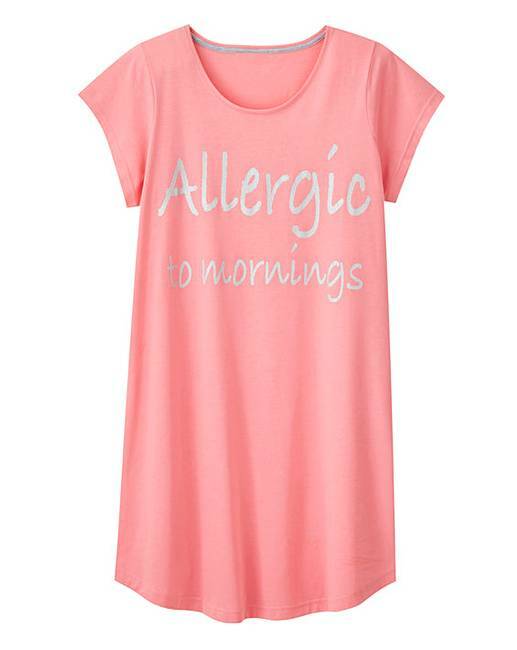 Complete with slogan print detail and short sleeves, these nighties are perfect to add to your nightwear collection. 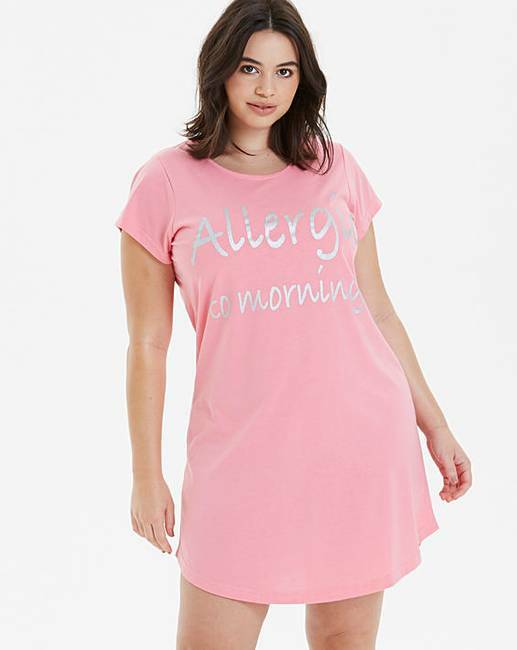 Rated 5 out of 5 by Mrs S from Nice nighties Ideal when you don't want pyjamas trousers wrapping around your legs during the night.